Halloween is the season for ghouls and pirates. 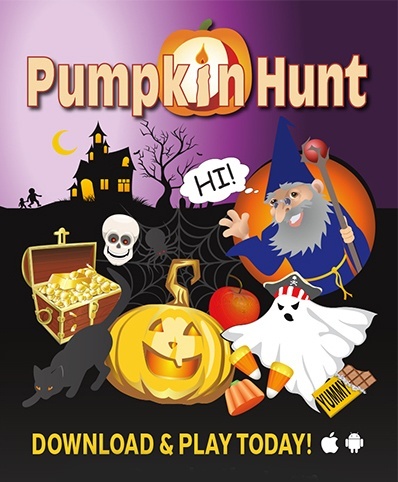 Children and adults alike live out their monster or character fantasy during this single night of the year. 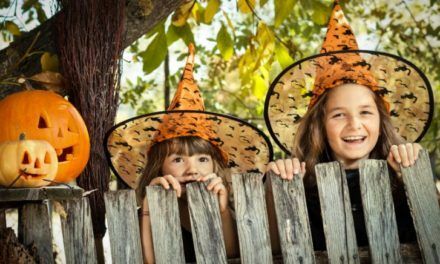 Most people go out with their kids to do the rounds and collect candy from the neighborhood while others go and attend parties. 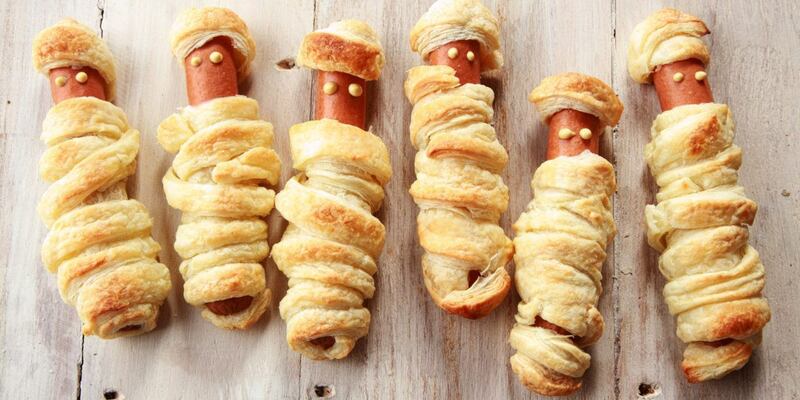 During the parties, you can whip up all kinds of Halloween food from store bought goodies. 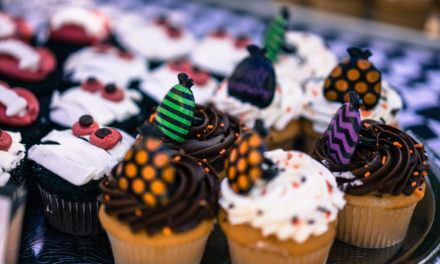 One of the easier to do Halloween food is the Halloween inspired cupcakes. These are just your ordinary store bought muffins or you can make them yourself and you just add the frosting. The frosting can be made of Halloween colors like orange, green and purple. You can also buy additional gum paste Halloween cutouts which you can stick to the icing for more Halloween thrills. More things to do with your cupcakes are to add colorful chocolate candies to make a face in the frosting. The rounded candies make great eyes and noses while you can put three or four together to make a mouth. You can also add “legs” to your cupcakes to make them look like spiders, especially the chocolate cupcakes. The legs can be made out of rolled gum paste if you want them to be edible or just thin bendable straws. Let your imagination run wild with the cupcakes and the decorations. You can make ordinary spaghetti extra ordinary by coloring the white sauce green to mimic slime. Other variations like orange or red will not be noticed because that is how the spaghetti sauce is supposed to look like. Other types of Halloween food can be sandwiches cutout to Halloween figures. You will have to look for the bigger cookie cutters to make these. 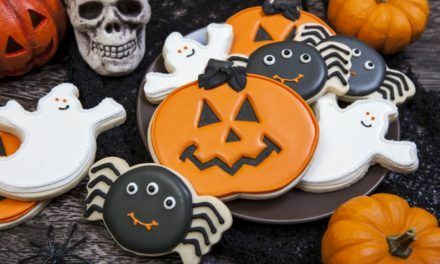 Speaking of cookie cutters, you can also use them to make cookies for your guests or for giving out to children who will visit for trick or treat. Other cookie cutter options are to cutout brownies the same way you did the sandwiches. You can also use plates that have Halloween motif to put your Halloween food in. Some plastic plates are available at warehouse stores which carry Halloween motif for the season. 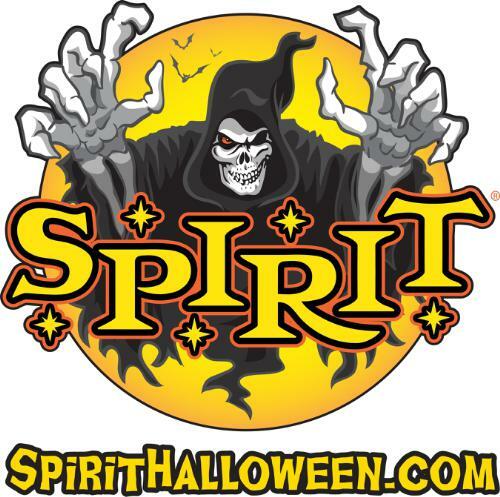 Plastic Halloween motif cups are also available for sale during the season. 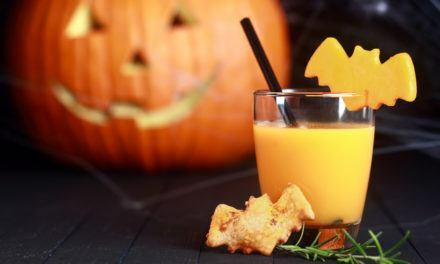 Halloween drinks can also be made to look more eerie or disgusting by coloring them with food coloring or adding plastic or glass eyeballs to the glasses. The glasses themselves can be stenciled with Halloween figures for a spookier atmosphere.